Huang made her professional, orchestral, and recording debut in 2008 under Erich Kunzel with the Cincinnati Pops Orchestra ( From the Top at the Pops, TELARC). Since then, she has appeared in recital at the Leipzig Gewandhaus, at BASF Ludwigshafen, and both the Leipzig and Montréal Bach Festivals as part of the Steinway Prizewinners’ Concert Network. She presents annual solo recitals under the auspices of Thürmer Pianos at venues in Bochum and Meißen in Germany, San Francisco Noontime Recitals at Old St. Mary’s Church, and the Whitney Cultural Arts Center in New Haven, CT. She will also return as soloist with the San Francisco Chamber Orchestra in the 2019-2020 season, after appearing as their Debut Artist in 2011. Highlights of the upcoming seasons include recitals at the Dame Myra Hess Memorial Concerts Series in Chicago, IL and at High Point Univesity in High Point, NC. Her Masters Recital at Yale University in New Haven, CT will feature Bach’s French Overture and Beethoven’s Diabelli Variations. 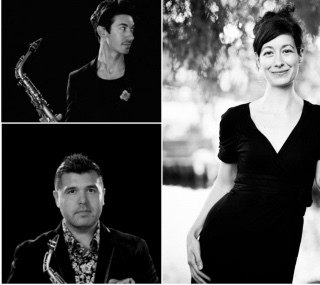 She will moreover make appearances at Chamber Music Northwest and the Norfolk Chamber Music Festival in Norfolk, CT. Her debut solo album, Hilda Huang plays Bach, is set to release on Orpheus Classical in 2020. 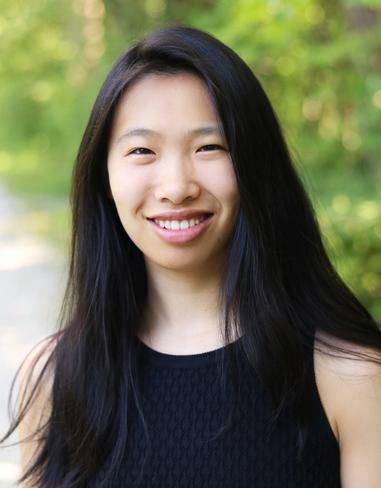 Hilda Huang studies with Melvin Chen at the Yale School of Music, where she pursues a Masters of Music, serves on the student advisory board and received the Harriet Gibbs Fox Memorial Prize for achieving the highest GPA in the first year of study. Previously, she was a long-time student of pianist John McCarthy and harpsichordist Corey Jamason in the Preparatory Division of the San Francisco Conservatory of Music. She has received additional instruction in performance, musicianship and conducting from Michael Friedmann, Wu Han, Robert Levin, David Shifrin, and Benjamin Simon.